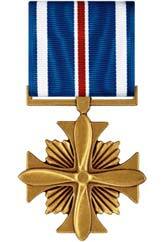 For heroism or extraordinary achievement in aerial flight. Established in 1926 and made retroactive for actions after 1918, the first recipient of the DFC was Charles A. Lindberg. Other distinguished aviators to receive the award were Commander Richard Byrd and Amelia Earhart. 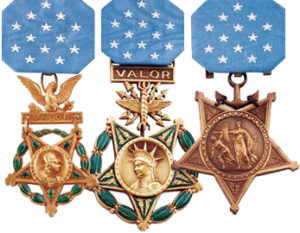 The DFC can be awarded for achievements in aviation as demonstrated by these three recipients, or for heroism in aerial combat.